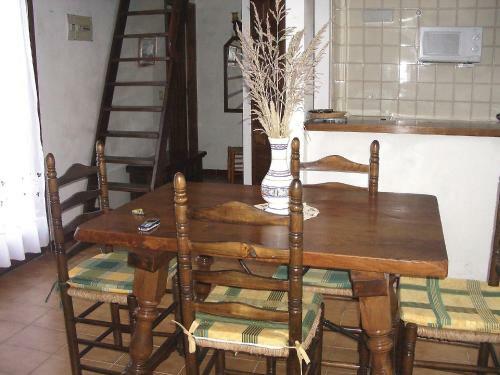 The living/dinning room features a TV and dinning table. 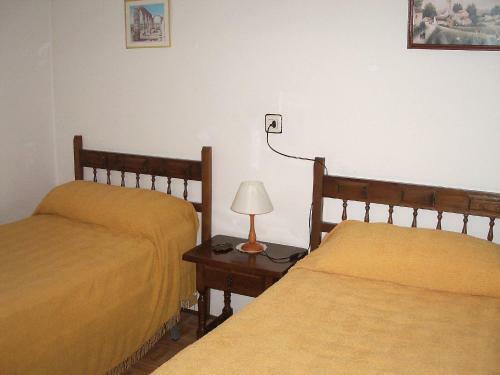 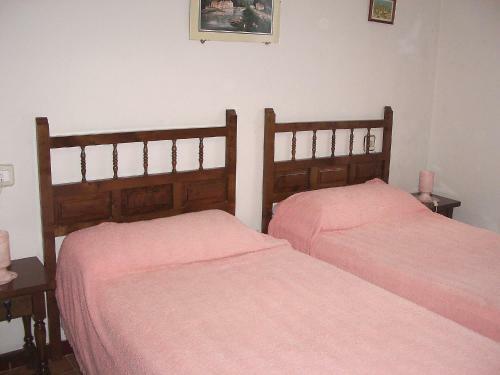 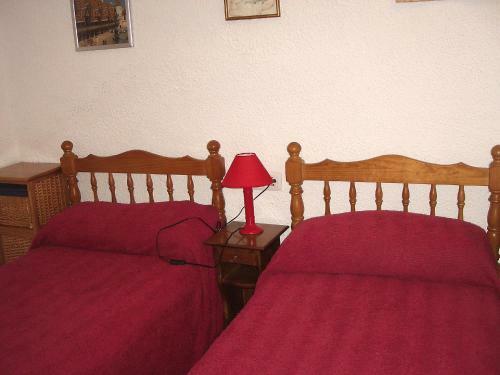 There are two double bedrooms and a private bathroom. 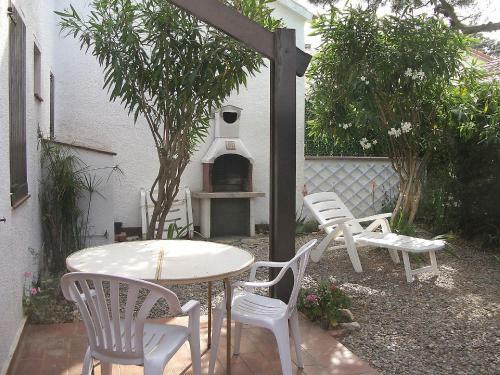 There is also patio, terrace furniture and barbecue facilities. 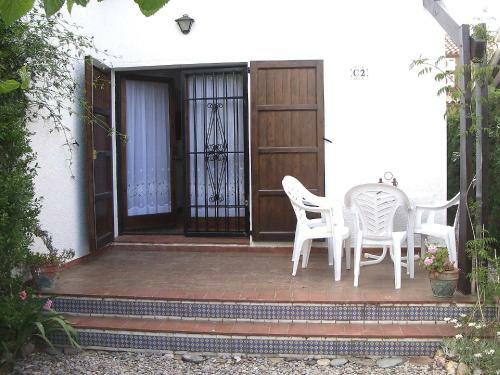 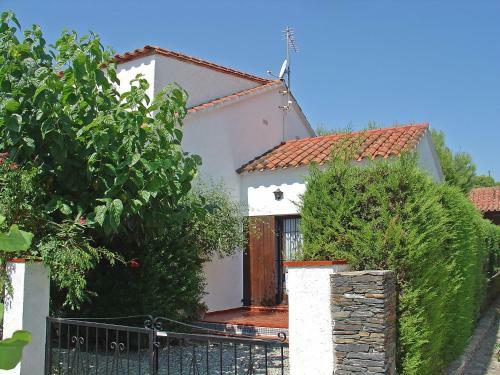 This holiday house is 2.5 km from the see and 2 km from the beach. 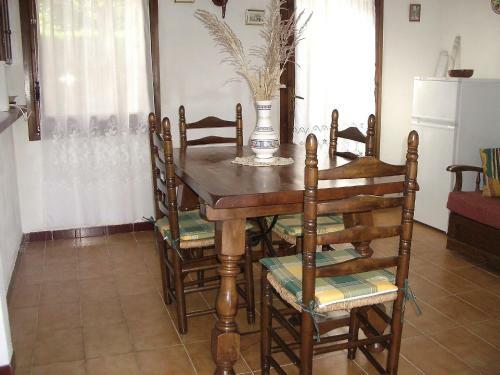 Supermarket is in 2 km, restaurant in 2 km, bar in 2 km, sandy beach "en Roses" in 2 km distance.